Bellingham Cultures : I'm Glad You Found Us! I'm so glad you're here! It's great that you're exploring fermented foods and cultures. You and your family will be better off because of it! 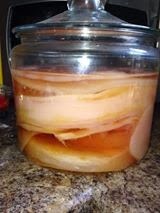 Here you'll find a little information on why you should be culturing and fermenting your foods, resources to buy your own starter cultures, a brief "how to" which includes links to other helpful websites and the best fermenting Facebook group out there, Wild Fermentation. On the bottom of this page is our contact information. I'm sure you noticed that to the right of the screen are all of these magnificent pictures of different types of cultures in various states of ferment. I hope you enjoy gazing at these. You have the wonderful folks from the Wild Fermentation community to thank! Why Culture and Ferment Your Foods? Are you interested in culturing your own food for you personal health? Are you trying to fill your body with probiotic goodness? Are you trying to cure a certain health issue? Fermenting and culturing foods have helped thousands of people on the path to better health. Doing it yourself also saves a lot of money! Buying a quart of already made kefir at the store can cost up upwards of $5. Doing it at home yourself? About $1.25 per quart. That's a huge savings! And the same goes for kombucha. 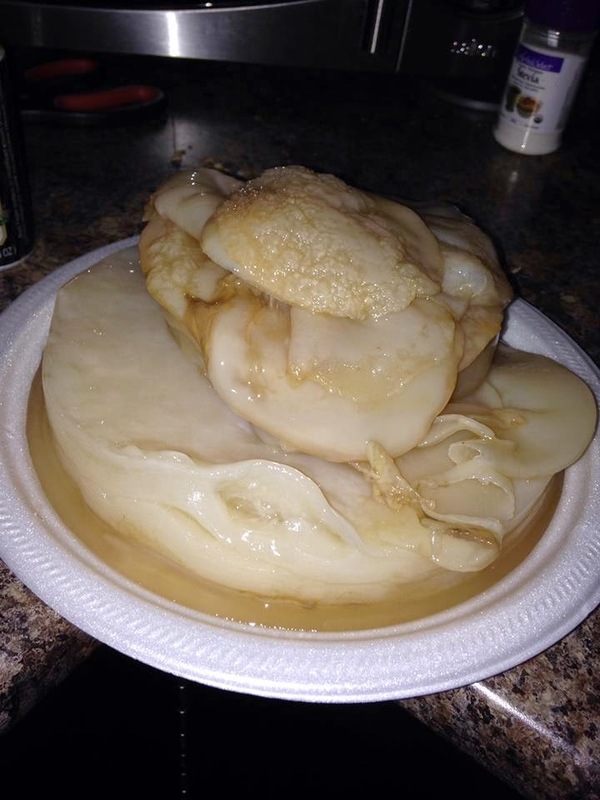 A small bottle of kombucha costs about $4, making it yourself costs just pennies. Click the Links Above to Buy Your Own Starter Cultures! The last tab at the top of this page is the "How To" tab. 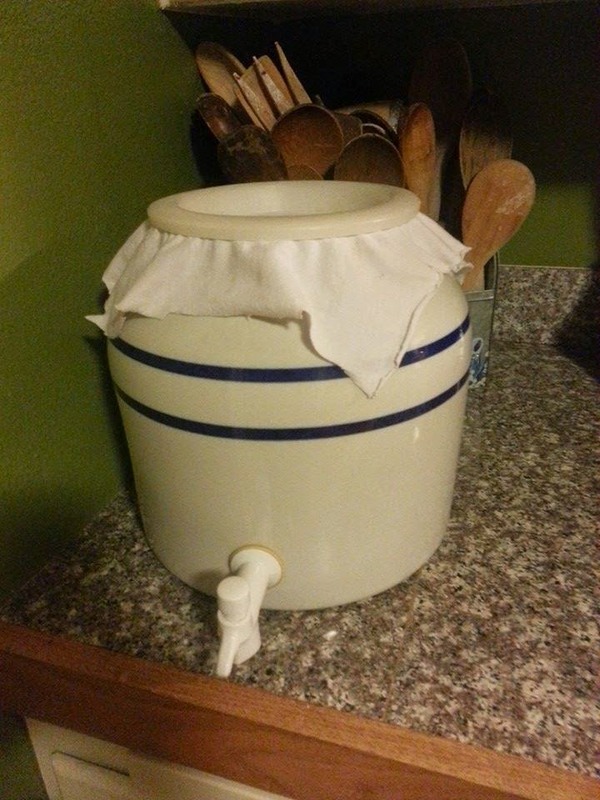 Here you'll find detailed instructions on fermenting each of the cultures we have for sale. You'll also find some great links to other sites - I encourage you to always be expanding your knowledge and ferment anything and everything in sight! I'll respond quickly and answer your questions to the best of my ability! I can't wait to hear from you!